Nora oversees communications for projects across the Sussex Energy Group at SPRU. She manages the organisation of research events and edits the Sussex Energy Group blog. She has been the communications lead for the Centre on Innovation and Energy Demand, one of the six EUED centres, which is wrapping up in February 2019. 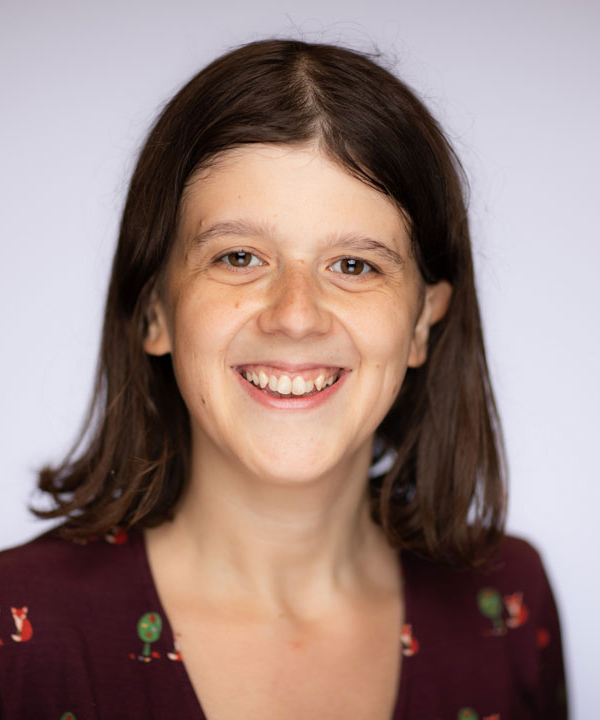 Nora has been at SPRU for the past four years and has significant experience organising academic events as well as writing about energy research. Alongside her job at SPRU, she also works at Centre for Food Policy, City University part time.